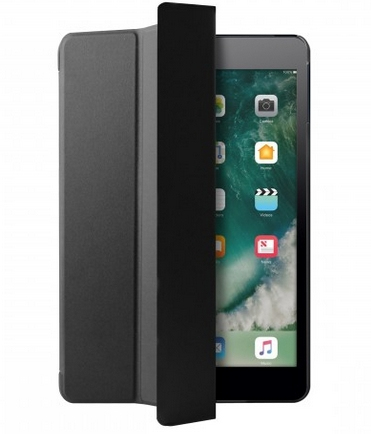 Ultra Slim Case optimized to protect the new iPad 9.7" 2017 from bumps and scratches. 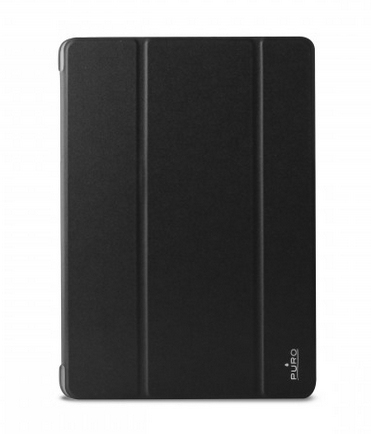 This case features a magnetic flap to switch ON/OFF the display. Practical and easy to use, it is designed to be placed horizontally or vertically, thanks to the standup function. The Zeta Slim collection for new iPad 9.7" 2017 is characterized by an hard back cover and a slim and versatile frontal flap.